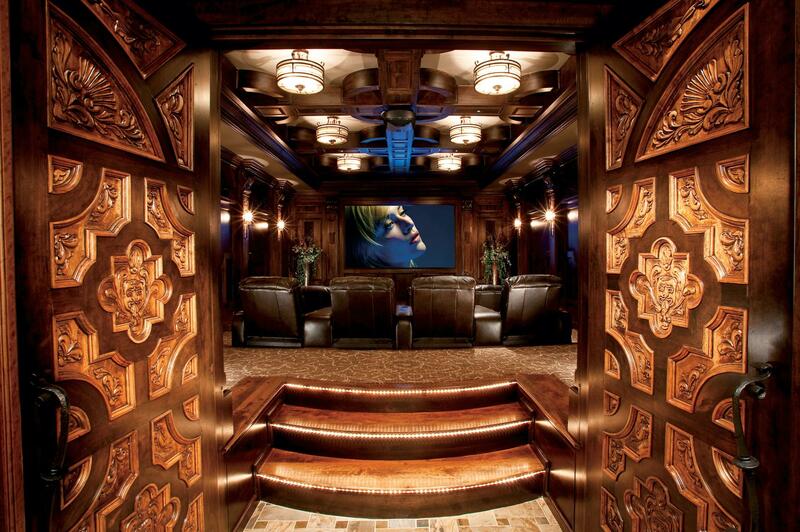 Create a space the whole family will enjoy! 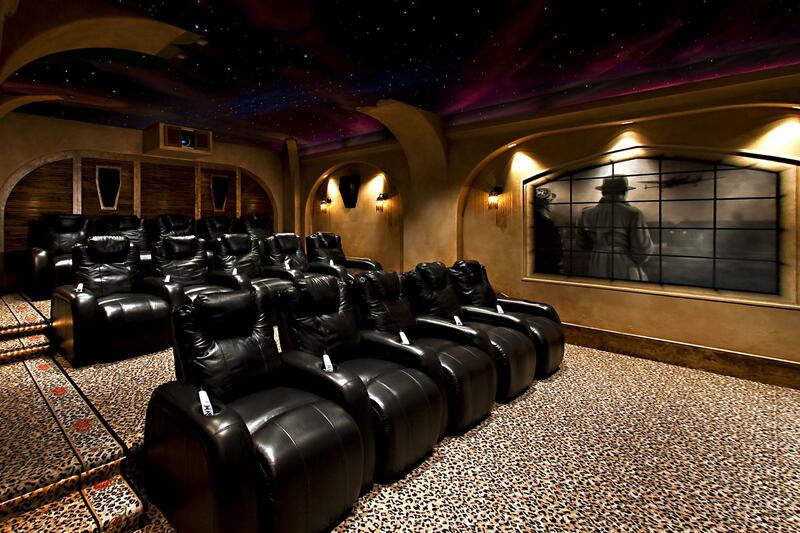 Our home theater store has been providing Atlanta and surrounding areas with quality service since 1996. 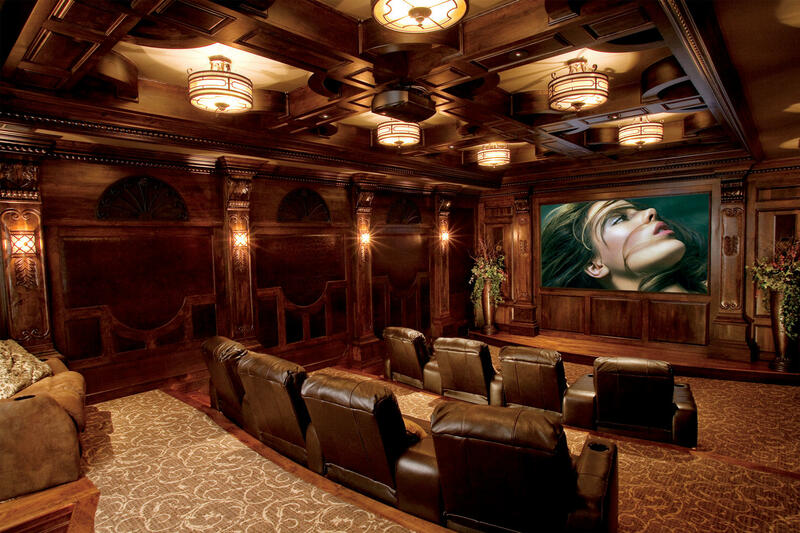 With over 40 highly trained, experienced staff members, we are the best in the area when it comes to finding the perfect custom home theater for you and your family. 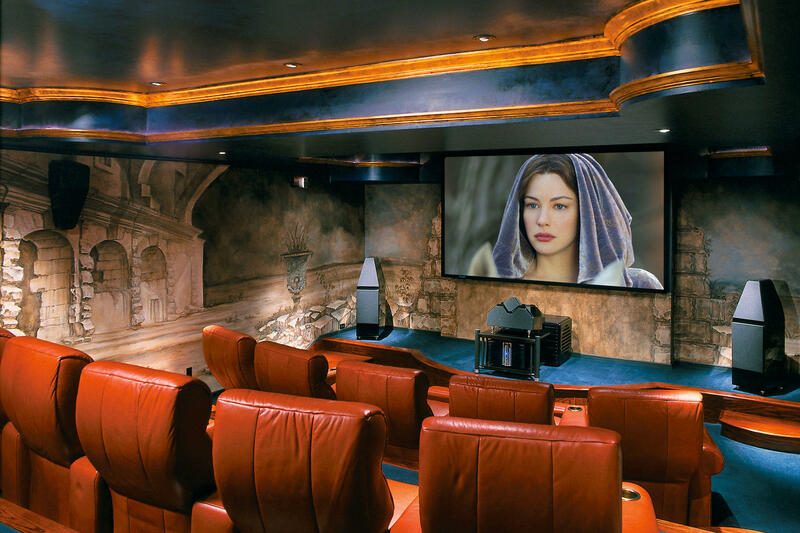 Whether you're looking for a theater, home audio, surround sound, lighting, tv installation, home entertainment centers, or even outdoor systems, our dedicated team is determined to bring a smile to your face. 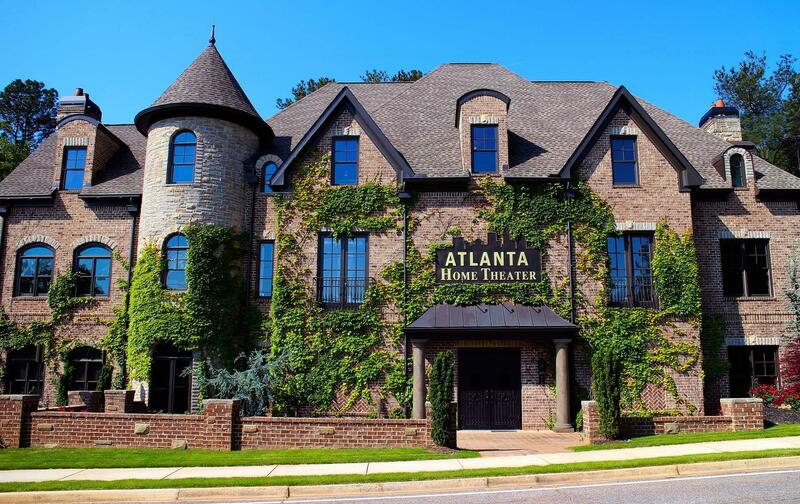 Call today to set up a consultation! 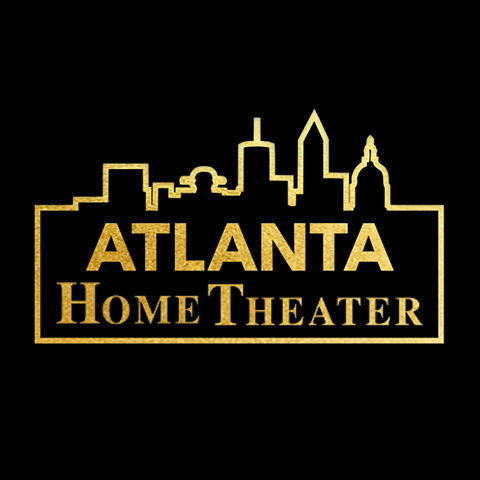 Currently there are no reviews for ' Atlanta Home Theater '.